Designed to excite the senses and make every drive exhilarating. 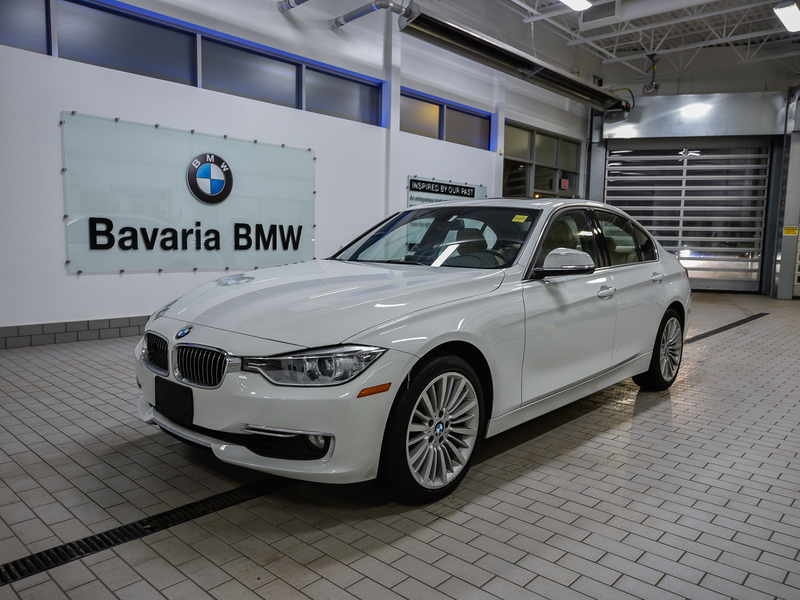 Experience the 2015 BMW 328i. 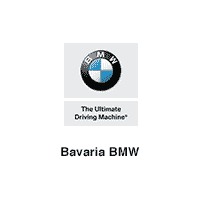 The 2015 BMW equipped with a 2.0-litre 4-cylinder engine that delivers ample power matched by excellent fuel efficiency. 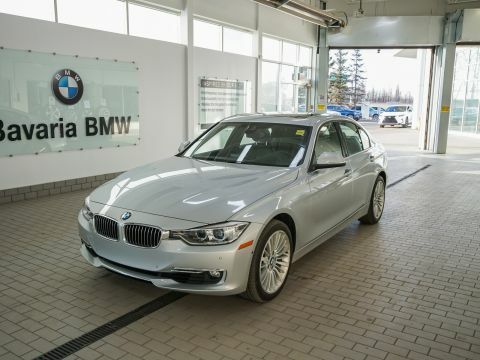 Ample leg, knee, and headroom are complemented by available comfortable heated leather seats. Touchscreen display audio system that puts control at your fingertips, much like the surface of a smartphone.